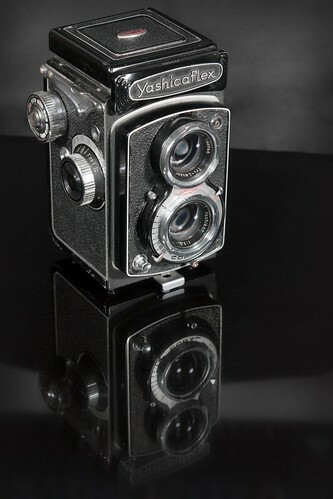 Reference sites used are mainly TLR Cameras by Barry Toogood and Yashica TLR. 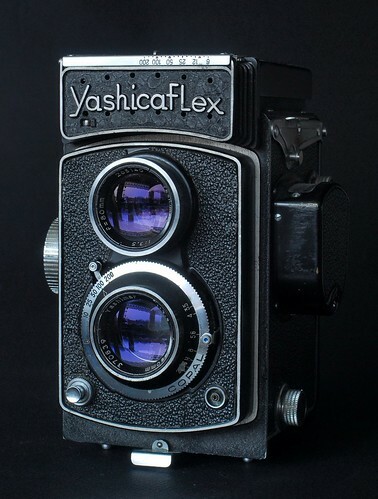 Yashicaflex AS name is confusing as Yashica user manuals and other documentation used "Yashicaflex AS" to collectively refer to Yashicaflex models AS-I and AS-II with exposure meters released in 1954. 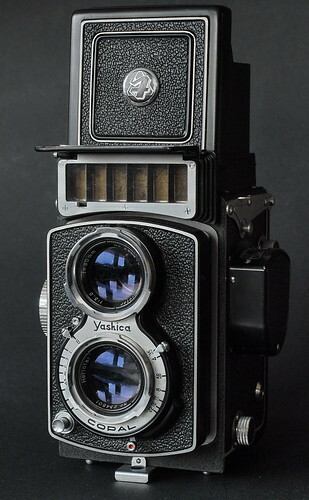 Found with Japanese language user manuals with "Yashica Model AS" on the cover but boxes and guarantee papers have "Yashicaflex Model AS"
Effectively an update of the Yashicaflex AS by adding Copal MXV shutter with speeds B, 1-1/500 & revised nameplate and control wheel trim similar to the same spec Yashica D.